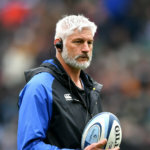 Springbok Sevens coach Niel Powell has selected a squad boasting experience for the Rugby World Cup Sevens in San Francisco next weekend. 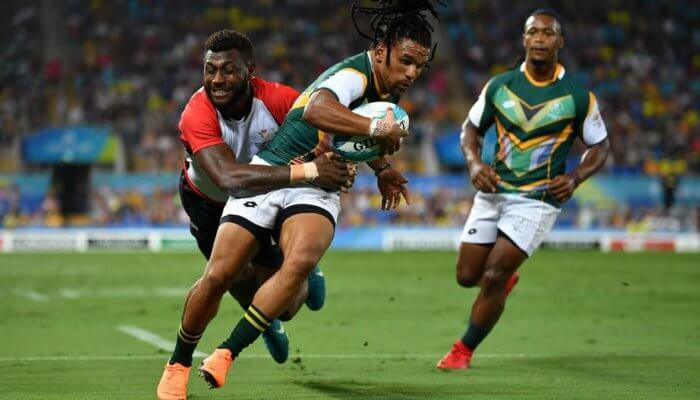 South Africa, standing as current World Sevens Series champions, are the top seed for the World Cup, which will take place between the 20-22 July at AT&T Park in San Francisco. While only captain Philp Snyman has World Cup experience (playing in Dubai in 2009 and Moscow in 2013), all 12 squad members were involved in the last World Series, played across 10 tournaments around the world. 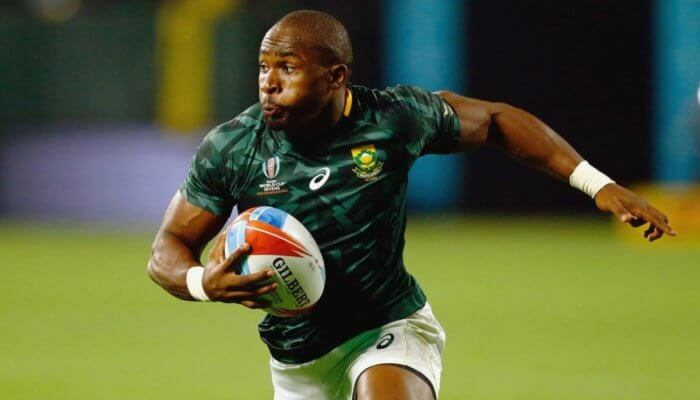 Snyamn will become the first Blitzbok to play in three RWC tournaments, and he will be bolstered buy the experience of Springok Sevens regulars Rosko Specman and Selvyn Davids who are returning from injury. 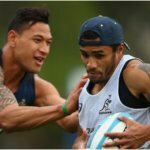 Kyle Brown, Cecil Afrika, Chris Dry, Seabelo Senatla (who all played in Moscow in 2013), Tim Agaba and Stedman Gans were ruled out due to injury, while Kwagga Smith and Sikhumbuzo Notshe were not considered due to Super Rugby commitments. “I am pleased with the squad,” Powell said. 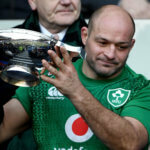 “The team was picked with this tournament in mind and I am pleased that these 12 players are all on form and best suited for the way we approach the knock-out format of the event. 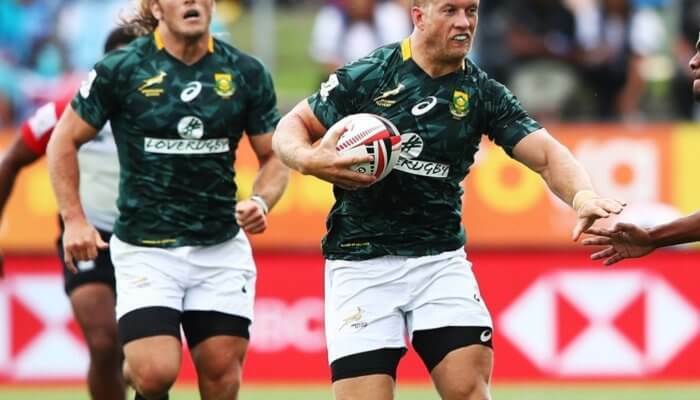 Snyman is set on doing his country proud in his third RWC appearance, saying,“We have received wonderful support from our supporters here in the Southern Cape and Gauteng last week and that made us even more determined not to let them down.